There are several different ways to light a home, and each has it’s downsides which are extremely disadvantageous for poor people. Electricity is not always available in some areas, so it isn’t an option for constant lighting for people living in those areas. Gas lamps, kerosene lamps, and any other type of lamp requiring some form of fuel cost users lots of money in the long run through the frequent purchase of fuels, so they are not very advantageous too. But with solar lighting, things start to look brighter. The main reason why solar lighting is very convenient is the absence of any need for purchasing fuels or relying on any source of power. It depends on sunlight to generate the power which illuminates the lamps in a rather remarkable way, similar to electric lighting. 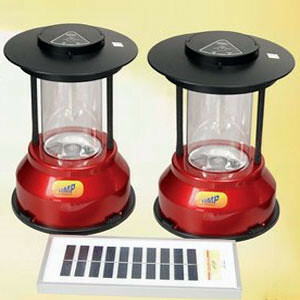 In fact, solar lamps are like electric lamps that draw their power from solar cells. Thankfully, the sun shines everyday so there is no impediment to the usage of solar lamps anywhere in the world. 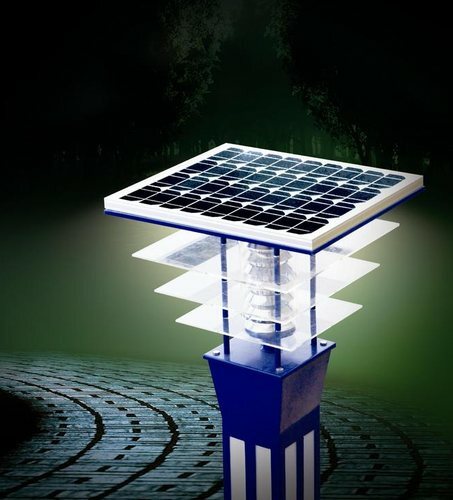 Solar lamps also have batteries enclosed in them that charge themselves with the current generated by the solar cells installed in them during the day which facilitates their usage in the night when sunlight would no longer be available. Solar lighting gadgets, such as lamps, are expectably harder to acquire cost-wise, but the savings they induce over time makes the initial cost logically worth it. Sunlight is freely available; no one has to pay for it – and it is consistently present everyday, albeit in unsteady volumes, but that is a trifling concern. One other benefit of solar lighting with significant pertinence to the country at large is the minimization of environmental pollution and promotion of the use of green energy sources. The favorable effect of solar lighting on the environment and health of individuals compound as it increases in prevalence. Also, solar lighting is also helpful for reducing electricity bills even in areas with consistent electricity. Solar lighting is usable in many situations for many reasons. There are portable lights in the form of torches whose purpose is already evident, desk lamps for reading and studying, and garden lights for brightening and decorating gardens. Other types of solar lights include path lights, string lights, floating lights and flood and spot lights. Apart from homes, solar lighting is also employed in schools, roadways, companies, parks, and other places. 1. Blackouts are practically non-existent in places where solar lighting is employed. 2. Solar lighting is more suited for situations where impermanent lighting is needed than other types of lighting. 3. Solar lights can be cordlessly installed and used since they are wireless. 4. Solar lighting, as already mentioned above, counters environmental pollution. 5. 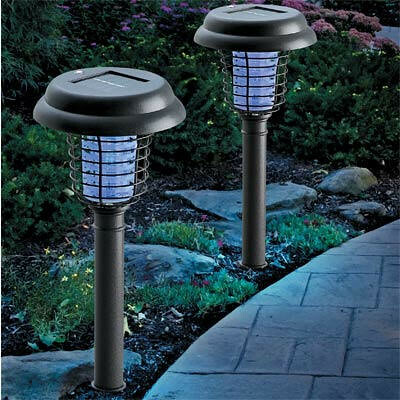 Solar lights are relatively more durable and require minimal or no maintenance. Solar lighting is being encouraged in many parts of the world, notably in developing countries – and when this movement is considered objectively and thoughtfully, the reason becomes apparent. Solar lighting is the next generation of modern lighting, and it will increasingly grow into wider use as the prices of solar lights continue to gradually fall and as more people embrace them. Joe has been working for 10 years for PR Power, a supplier of mobile lighting towers in Australia.